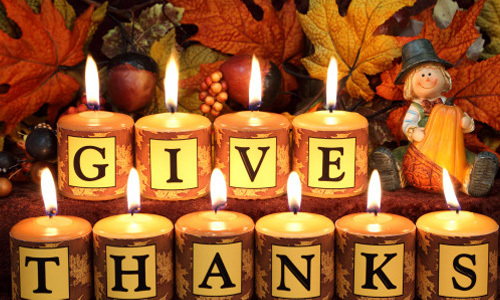 Wishing a season of happiness and gratitude to all of our AMAZING clients and business associates! Remember the gratitude today, and during the busy holiday season coming, and be sure to tell someone Thank You! We hope you enjoy a day full of food, family and football, Happy Thanksgiving!